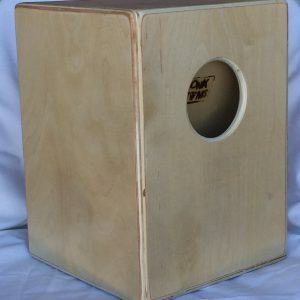 CHECK OUT OUR SOL SERIES! 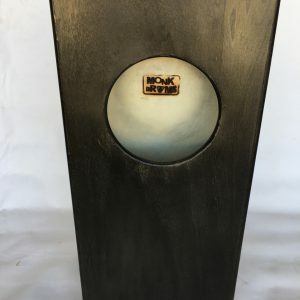 A creative desert venture that strives to combine beauty and business as one heart beat. 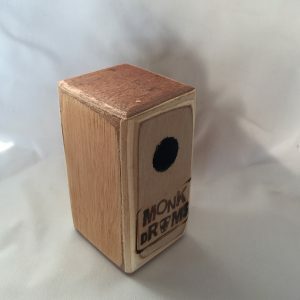 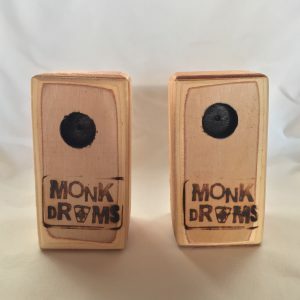 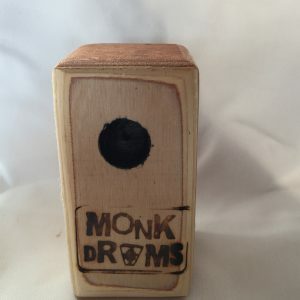 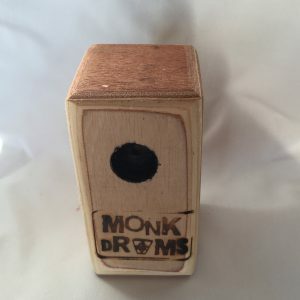 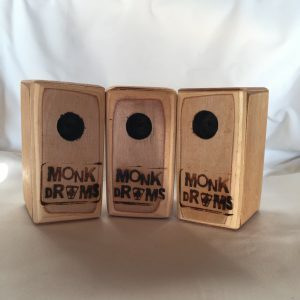 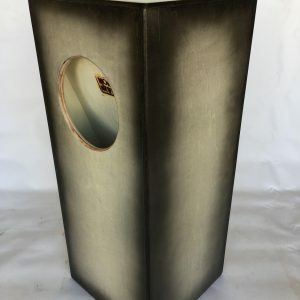 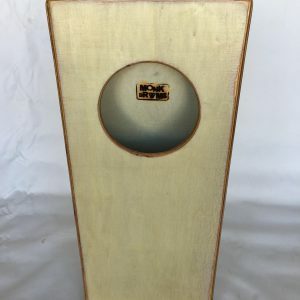 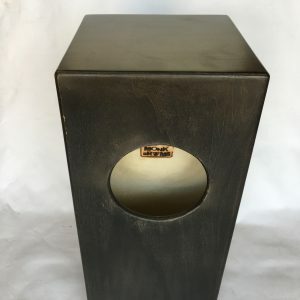 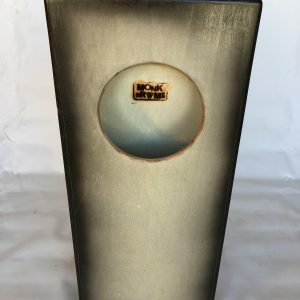 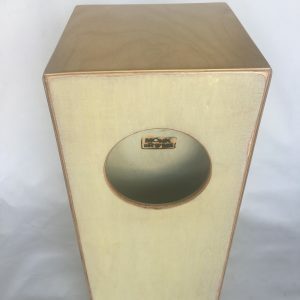 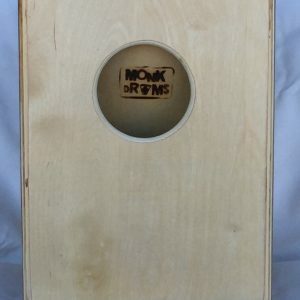 Monk Drums’ main focus is handcrafted wooden drums that allow us to love, assist, and serve all who accompany us on this path.